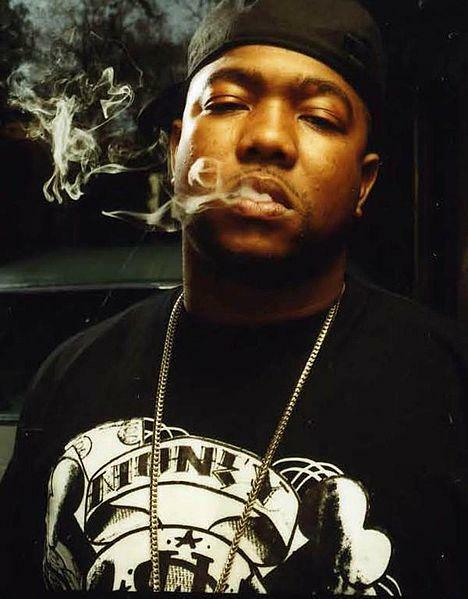 Former Boyz N Da Hood member Gorilla Zoe is a rapper from Atlanta who began his music career in 2005. He first gained mainstream attention after collaborating with fellow ATLien Yung Joc on the tracks “Coffee Shop” and “Bottle Poppin’”. He has released three albums and all three reached the top ten on the US Rap charts – his 2009 album “Don’t Feed da Animals” topped the charts. 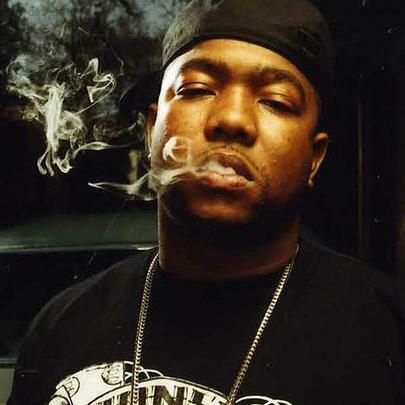 Over the course of his career, Gorilla Zoe has collaborated with notable artists and producers including Jody Breeze, Rick Ross, Gucci Mane, OJ Da Juiceman, Yo Gotti, Kane Beatz, Lil Wayne, Lil Jon, T-Pain, Juicy J, Trae Truth, and several others. His last project came in 2012, and although he has not announced plans for upcoming music, but Gorilla Zoe has released over thirty mixtapes since entering the rap scene so he is certainly due to drop something soon. He released a mixtape on all 28 days of February in 2010. He replaced fellow Atlanta-native Young Jeezy when he became a member of Boyz N Da Hood. He stated in an interview that he did not expect to live past 21. He took culinary classes at Job Corps.